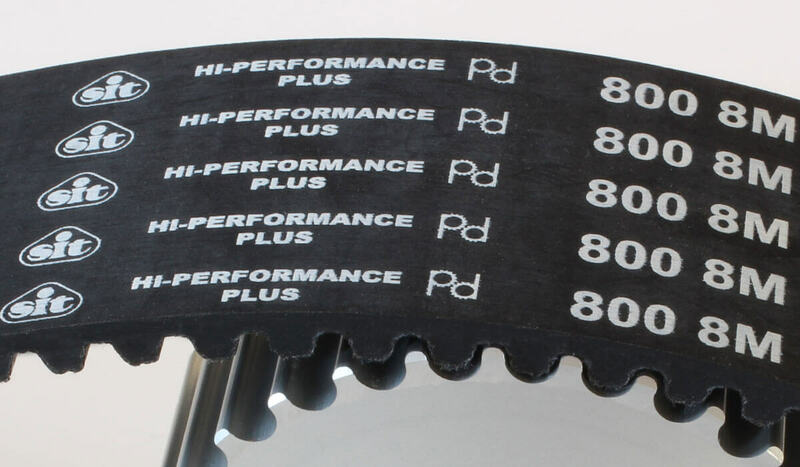 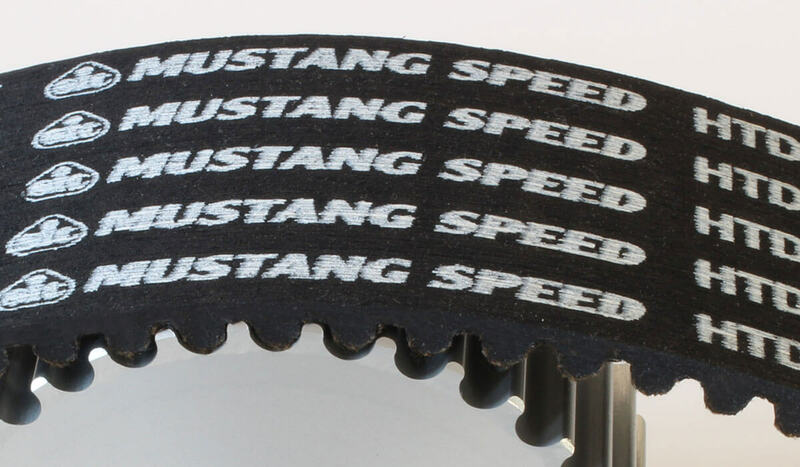 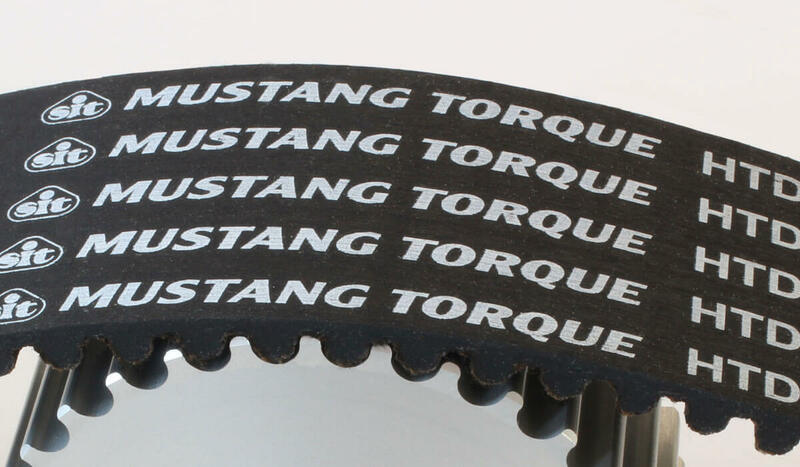 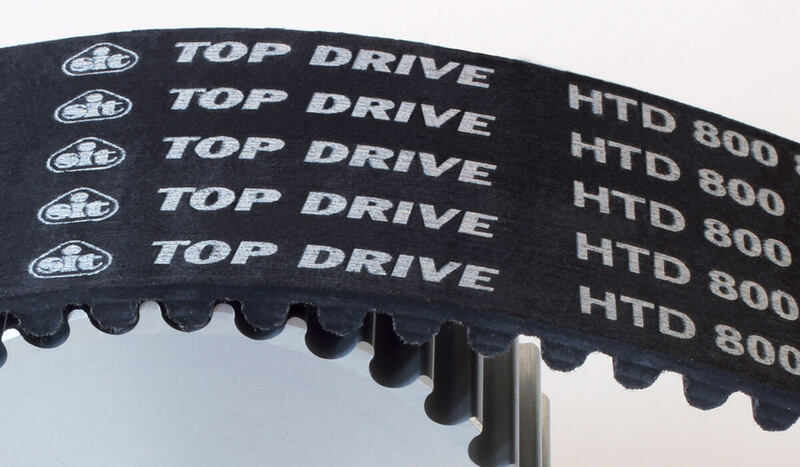 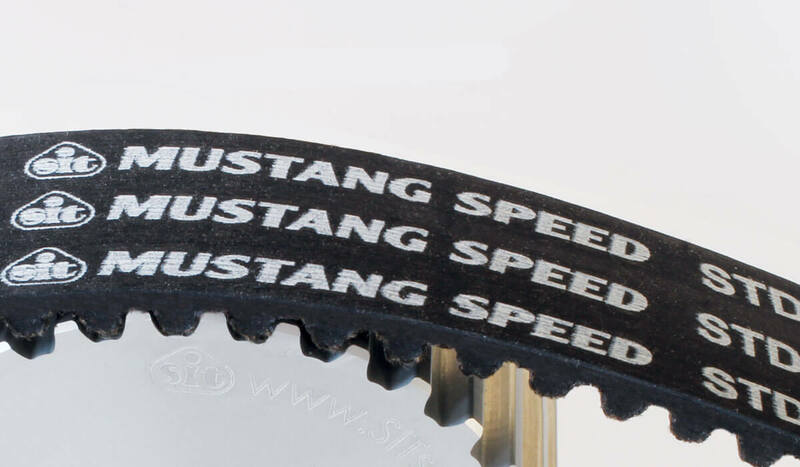 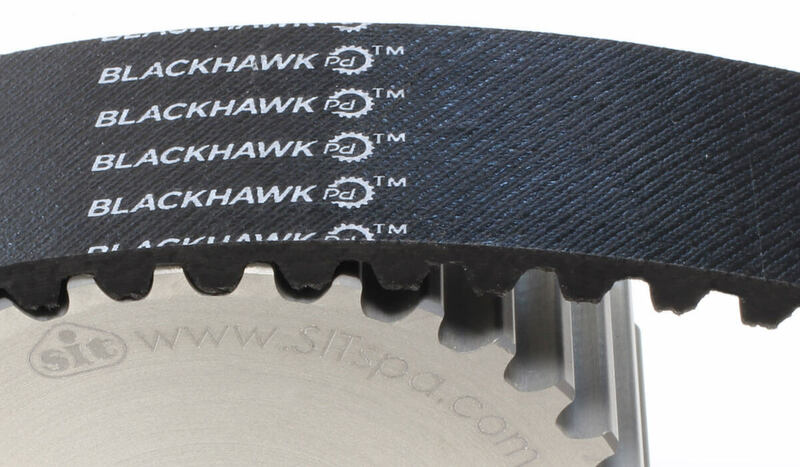 SIT toothed belt drives are constantly updated to meet the most advanced specific application requirements. 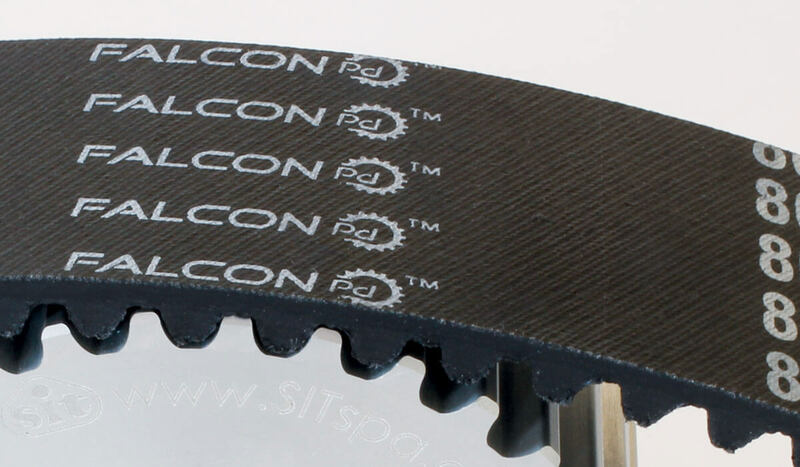 Through the use of an advanced test laboratory and a focus on application engineering solutions, we are able to offer a wide range of products and solutions for every technical application, from the lightest to the heaviest. 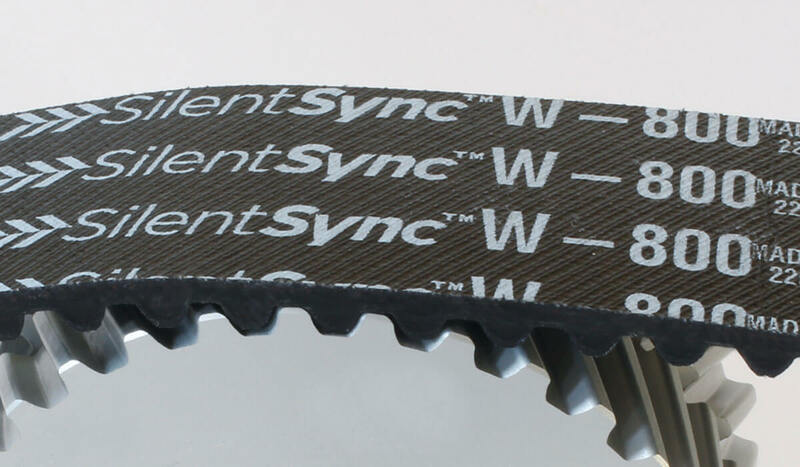 Synergies between our production sites industrial partners and the ability to develop customized products for specific requirements allow us to produce solutions using highly advanced materials technologies, and to provide a virtually endless range of possible solutions. 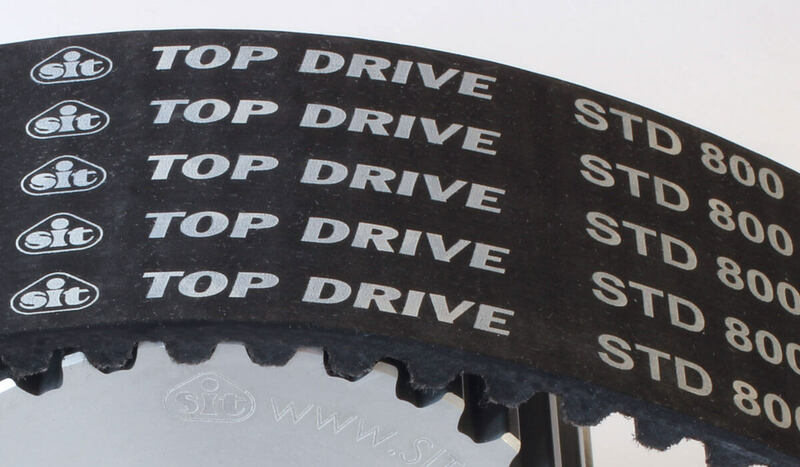 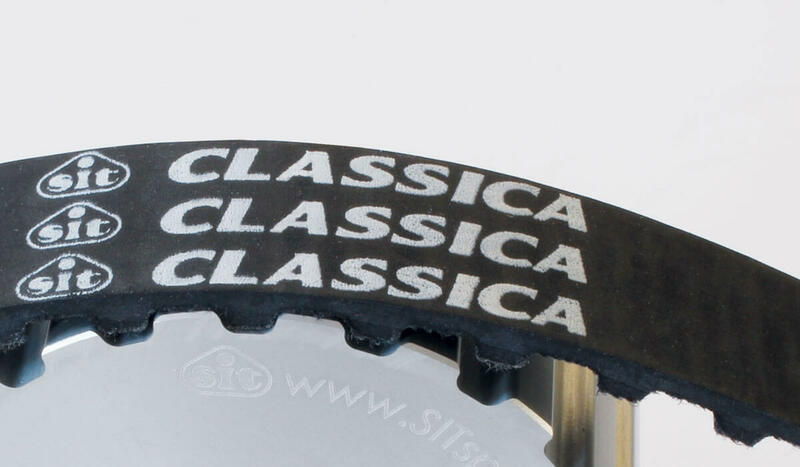 We offer the complete drive unit, belt and pulley (customized if required) – a unique advantage in terms of reliability and quality assurance.